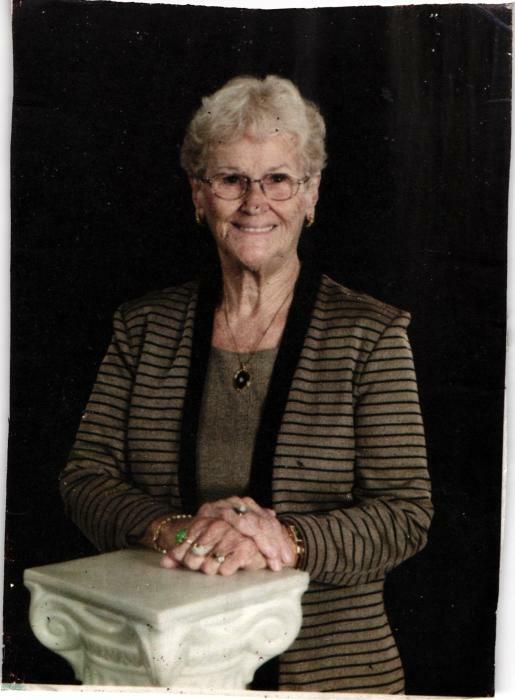 Joyce E. Cowden 86 of Ellettsville passed away on April 12, 2019 at her sons home in Ellettsville. Born July 31, 1932 In Mitchell, IN the daughter of Mckinley and Leslie (Dearing) Harris. Joyce was the Bookkeeper for Bob Cowden Trucking for 40 years and she was a Homemaker she also attended First Assembly of God in Ellettsville for many years and she loved antiques. Joyce is survived by her Sons Tim Cowden of Bloomington, Mick Cowden (Jennifer) of Ellettsville and Ed Cowden (Pat) of Spencer. Grandchildren Kari Goodman, Krissy McNaughton, Kathy Wilson, Scott Cowden, Jenny Martin, Paige Cowden and Dylan Cox and 7 Great Grandchildren.